Some river cruise vessels sailing the Douro River call at tiny Ferradosa, where there is a small train station and restaurant but no other buildings. 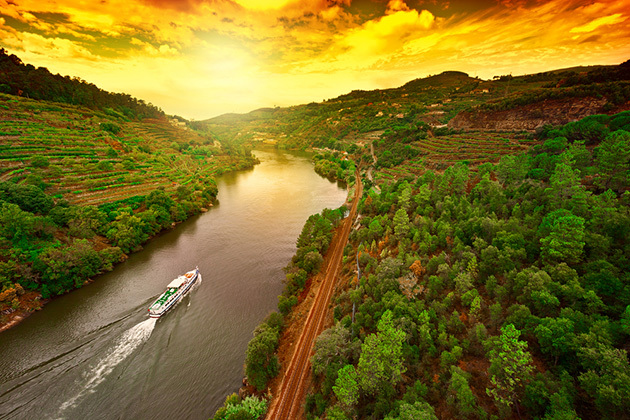 Passengers have the opportunity to disembark for a scenic excursion along twisting roads through the miles of vineyards lining the banks of the Douro. Ships then depart to pick up guests further along the river, usually in Pinhao. The official currency is the euro. 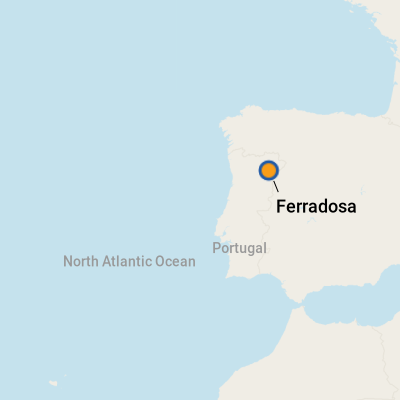 There are no currency exchanges or banks in Ferradosa. For up-to-date currency exchange rates, visit www.xe.com. 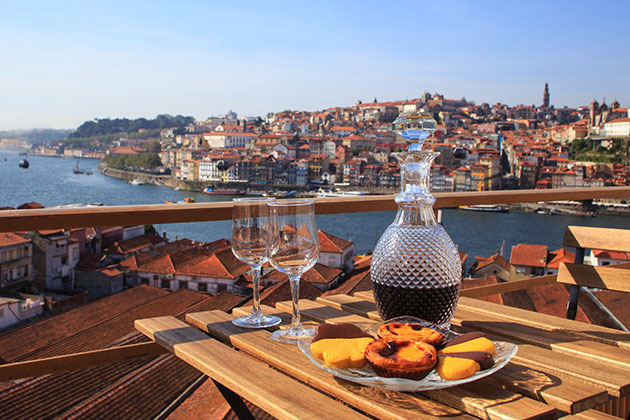 Portuguese is the official language, with English widely spoken.